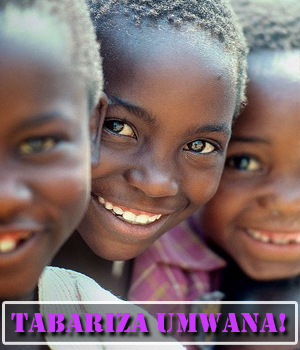 ijamboryumwana.com is an electronic media initiated by IJAMBO RY'UMWANA LTD with editorial line of covering and broadcasting only news related to children's issues at national, regional and international level in order to advocate and raise the voice of children on the child rights through media. We had decided to start this project when we noticed that there’s a higher level of internet penetration across Rwanda and all over the world, and this is very helpful to deliver the message on child rights across the globe especially in Rwanda. Currently our readers are estimated to a minimum of 500 thousands per day.